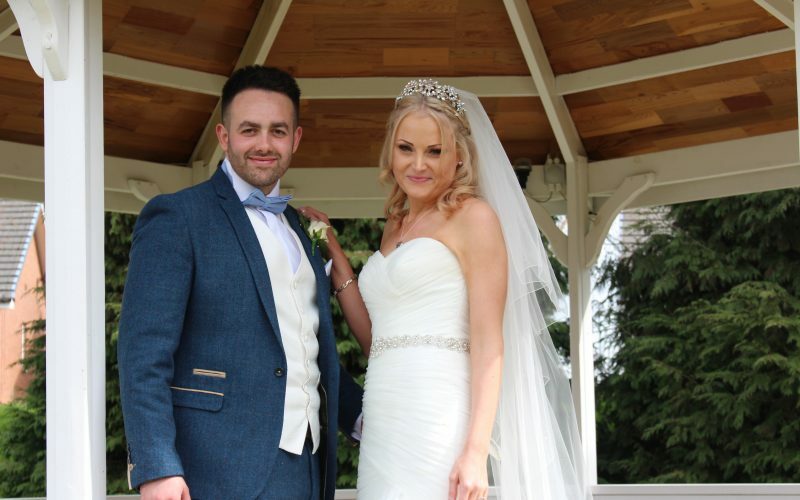 The Everglades Park Hotel in Widnes was the venue for Aimee and Brad’s wedding in April. I was asked to film from the bridal prep until the end of the speeches, which is a popular package. You can have a browse of our wedding video packages by visiting the Packages page. The packages start at £419 to film from the arrivals at the venue or church, the ceremony and the photoshoot afterwards. This is a popular package for those wanting to focus on the ceremony. You can watch the wedding video highlights from the day below. Each wedding video package includes a highlights video as well as the full version of the day. Next: Next post: Why have your event filmed?